BALTIMORE, MD, — Just in time for the flu season, HomeopathyStore.com has announced the release of Anna’s Remedies’ Influenzinum 2018-2019. The popular homeopathy remedy is an oral spray that offers protection and relief from the flu, and it has just been updated to combat the 2018-2019 flu strains. 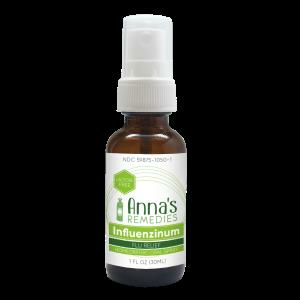 Influenzinum by Anna’s Remedies is compounded using the latest inactivated influenza vaccine. The easy-to-use oral spray is lactose-free, vegan, and developed in a certified homeopathic pharmacy using predominant flu virus strains recommended by the WHO & FDA. Also available are popular products Thymuline, which boosts the immune system, and CoxiFlu, which offers relief when flu symptoms appear. 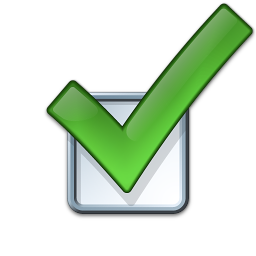 Each product can be purchased separately, or combined for greater savings and effectiveness. The updated Influenzinum & Thymuline Combo provides natural flu protection and strengthens the immune system. 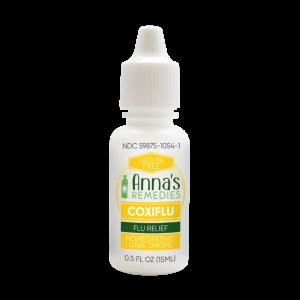 Additionally, the Natural Flu Relief Kit also includes CoxiFlu, for maximum flu protection and relief throughout the year. All three products are lactose-free and strictly follow cGMP and FDA regulations. HomeopathyStore.com was launched in 2010 by founder Anna Wirth. Anna’s Remedies is HomeopathyStore’s own brand. According to Wirth, the company’s exclusive natural flu remedies are proudly made in the U.S.
“We love providing the best natural remedies available today which are often still insider tips in the natural health community. We search for these very smart natural solutions and work with the most dedicated manufacturers here in the U.S. to offer the highest quality products at an excellent price. We are the only providers of the popular lactose-free Influenzinum & Thymuline Combo, arguably the best natural flu protection kit recommended by integrative health practitioners and doctors,” said Worth. HomeopathyStore.com’s customers have eagerly awaited this season’s Influenzinum, which contains the latest inactivated influenza vaccine. toxins and side effects and strengthen our immune system naturally,” says new customer Lori Hayden. take the remedy. Thank you for carrying it,” says Carol, a shopper from Washington state. “Thank you for these amazing remedies! I started to feel like I was being invaded by the most current flu bug and after one dose each of Influenzinum and Thymuline I felt totally back to health. I immediately gave it to my entire family for protection. We don’t get flu vaccines and this is the perfect natural way. Next year I’ll buy the most current Influenzinum and we’ll start taking them both ahead of the epidemic,” says loyal customer Susan Kingsbury. HomeopathyStore is owned and operated by Ratis, LLC. The business is based in Baltimore and operates online. Since 2010, the company has offered homeopathic remedies and Schuessler Cell Salts to customers throughout the U.S. They offer one of the largest selections of single remedies and specialize in natural flu and allergy relief and lactose-free, liquid homeopathic oral sprays. With the recent launch of Influenzinum 2018-2019, customers around the country can protect themselves from the upcoming flu season. More information, as well as coupons and shipping discounts, can be found by visiting HomeopathyStore.com.